Why isn’t the American Musical going to Broadway? 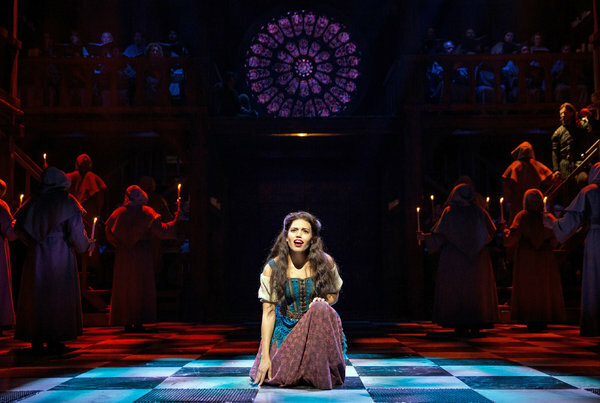 As I write this post, there is no plan to have the American version of the Disney movie of the Hunchback of Notre Dame to go to Broadway. As it stands the play is going to regional theaters. That is not to say that the musical couldn’t go to Broadway in the future or even that regional production are a bad thing. As of now, Disney will send an adaption of Frozen to the Broadway stage which is understandable as Frozen is Disney’s cash-cow at the moment but there is more at work. I can’t speak that I know the decision making process though I except that money does have a lot to do with it. 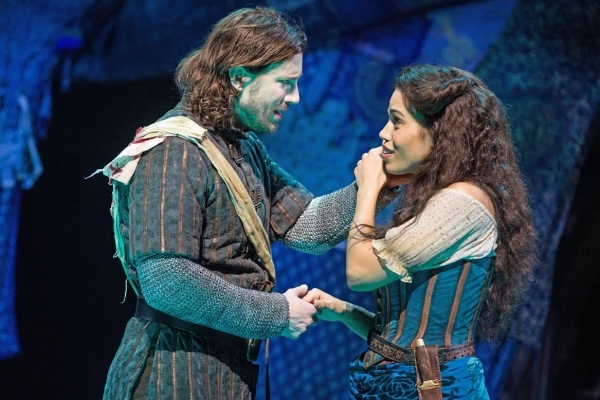 And considering that Anastasia musical is going to Broadway, Disney can’t have another company’s Princess movie make money, so Frozen goes, but I do suspect that that two style approach to the Hunchback musical did hurt it a bit. First off I really can’t imagine Broadway wanting a Disney show that wasn’t the same opulent style as the other Disney shows. Frozen and Anastasia fit in better to this aesthetic. I can see the producers of the Hunchabck wanted to make it more realistic like Les Mis but do we need another version of Le Miz on Broadway? No. Both stories are by the same author even. 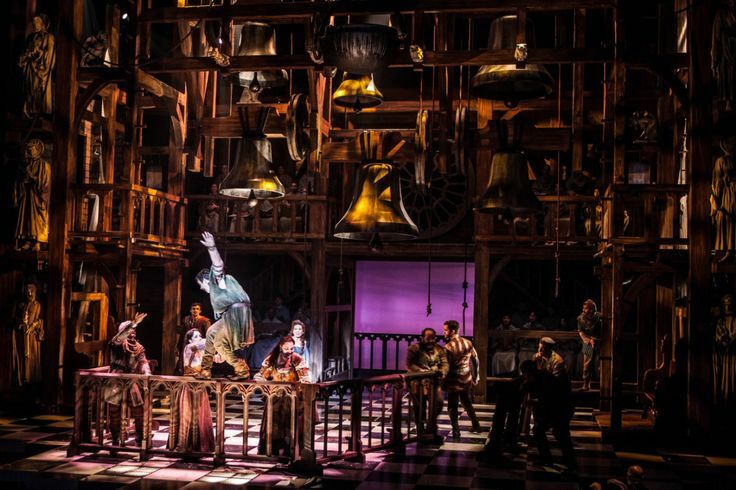 Should the Hunchback musical have opted for a more opulent style? It’s hard to say with the limitations of the theaters but I think on some level this show was going for the Le Mis style with the Disney story in mind hence the odd sense of rich minimal that didn’t really work in the end. 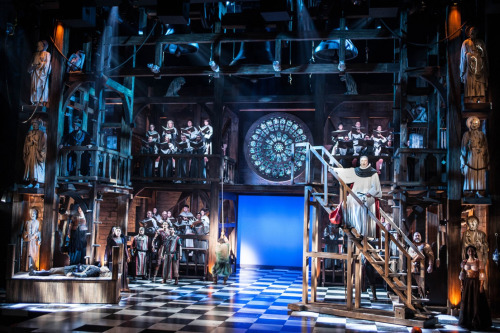 It does raise an interesting question, has the success of Les Mis kept Hunchback off Broadway? 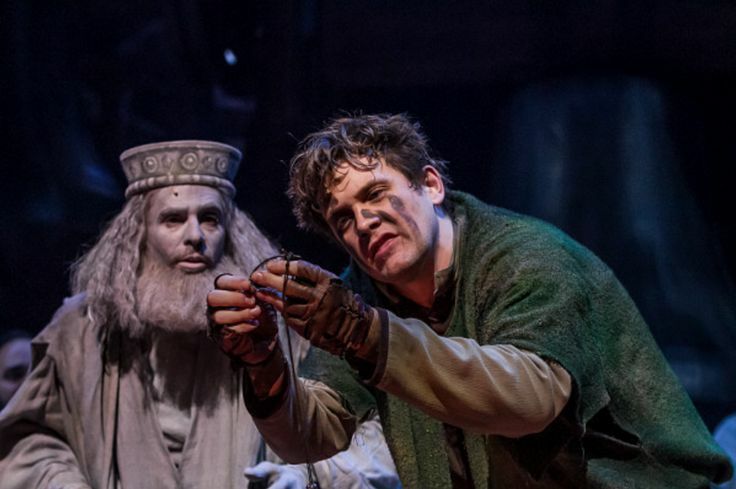 To my knowledge there has not been a version of Hunchback on Broadway. This version and Notre Dame de Paris seem like likely candidates but Notre Dame de Paris only played in Las Vegas for six months. Even Dennis DeYoung and Lionel Bart’s musical played in other theaters. I think the musical would need to be massively reworked to fit with the Disney brand musical aesthetic, I.e a super over-the-top spectacle or totally embrace a minimal approach akin to Notre Dame de Paris. We’ll have to see how the regional shows choice to address the style. Maybe one production can solve the show issues because it would be great for this story to get the Broadway recognition. Also I know it was selling point but the Gargoyle did not beat the chorus. I’m sorry it didn’t work. You can have them but having extra try to be characters didn’t really work at all. At least make three of more interesting compelling characters. You don’t have to call them gargoyles. It just made the show seem amateurish to extras doing everything.